Even the most careful drivers on the road today can find themselves involved in a car accident. There are so many distractions for drivers today that carelessness occurs regularly, leading to someone hitting you even though you did nothing wrong. Unfortunately, many car accidents also lead to serious injuries occurring to innocent victims in the accident, and you can easily find yourself with physical and psychological injuries and trauma as a result of your accident. 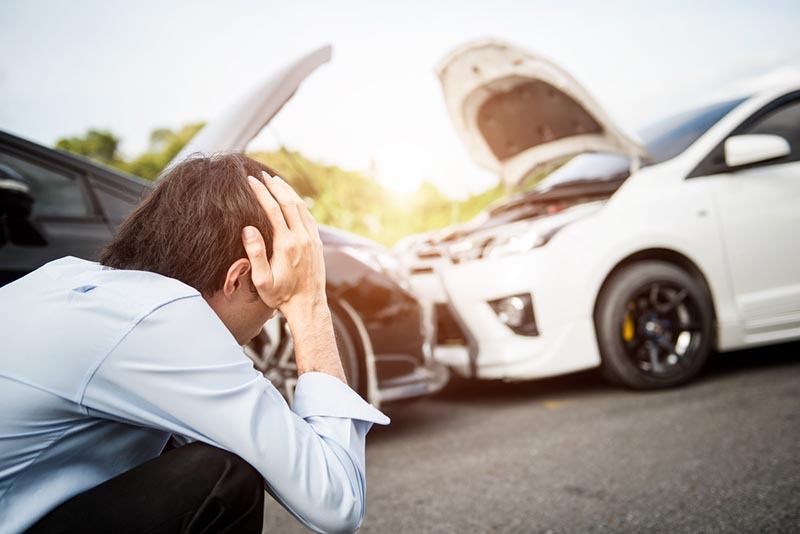 Dealing with all the circumstances of the accident can be overwhelming to you, and you may get the advice of friends and family that you should look for an attorney to help you. You may worry that you cannot afford a car accident lawyer in Long Beach to help you, but here at Belal Hamideh Law we will tell you that you can get the legal help you need without the worry of costs. 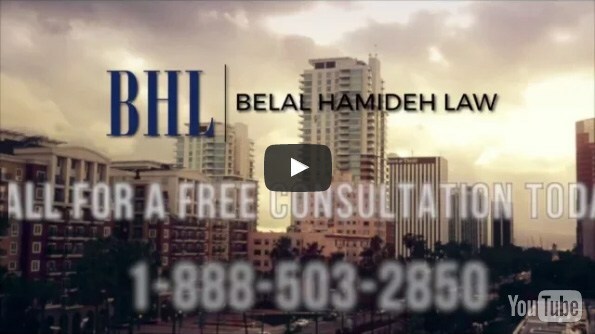 Here at Belal Hamideh Law, we take our cases on a contingency basis. We take all the risks when we take an accident case so that you do not have to worry about legal fees or costs throughout the length of your case. We do not charge any fees to you, and no payment is needed unless there is a settlement or judgment in your favor in your case. All our fees come from your settlement so that there is never any money coming from your pocket. If we do not win your case for you, you pay nothing for our services. Many people also worry about getting the best medical care and paying medical bills resulting from treatment for their injuries. When you hire us at Belal Hamideh Law to be your car accident lawyer in Long Beach, we make sure that you get the best medical care you can get from the best doctors. We work with doctors on a lien basis, so you will not have to pay medical bills yourself out of pocket and payment comes from your settlement. Instead of worrying about costs and dealing with your injuries, know that you can afford a car accident lawyer in Long Beach when you talk to us at Belal Hamideh Law. You can arrange for a free, no-risk consultation with us to talk about your case when you contact our office at 888-503-2850. 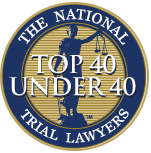 We will gladly meet with you, discuss your case, and let you know just how we can make things better for you and help you get the compensation you are entitled to.